Fill out the form to learn more about our programs, campuses, tuition, and more. Lincoln Tech’s Melrose Park (Chicago) campus is committed to the advancement of career education, and improving your opportunities for professional success. This campus offers hands-on training for real-world careers in automotive technology, collision repair, electrical and electronic systems, and medical assisting. Lincoln’s Melrose Park campus boasts a partnership with Audi of America, Inc., giving you the unique opportunity to train on manufacturer-specific technology from one of the most prestigious car companies worldwide! Job placement assistance from our Career Services representatives. Connections to potential job opportunities through Lincoln’s partnerships with local employers and organizations. Fill out the form on this page today to learn more about our Melrose Park campus and the programs available here. Lincoln has over 20 campuses across the United States, each featuring select programs. Our representatives will walk you through the admissions process to get you everything you need to get started. Lincoln schools are making more than $8 million in trade school scholarships available nationally for students this year. 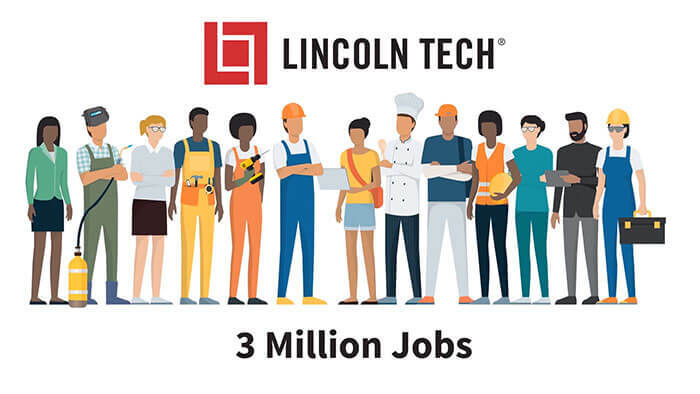 If you’ve got the dream and drive to work with your hands in a fast-moving career field, then it’s time you turn to Lincoln Tech. Auto, Diesel, Skilled Trades, Healthcare, Cosmetology or Culinary Arts—our campuses have the training and connections you need to make it a reality. 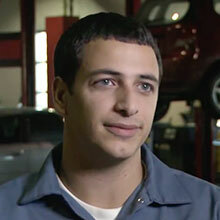 Request information today and start writing your personal success story! Important information about the educational debt, earnings, and completion rates of students who attended a Lincoln campus and enrolled in a program can be found at: www.LincolnTech.edu/ConsumerInfo.